Quirky Jessi: How many big macs could you eat? 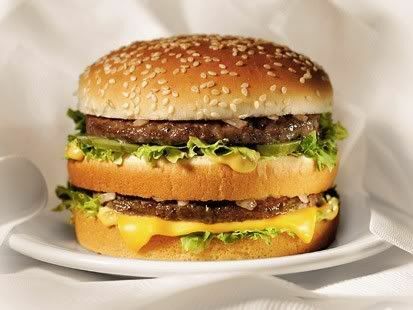 How many big macs could you eat? Well this guy has eaten 23,000 of them since 1972. He has eaten them every single day, except for one which was when his mother passed away and he honored her request for him not to eat one. He even has receipts to track his craziness. He has made it to 54 years old, so maybe McDonald's food isn't so bad for us after all?